This summer has been hot, extremely dry and humid. It’s taken its toll on my skin. I’m prone to dry skin anyway, but with a summer like this one, my skin is even drier. Thanks to brands like today’s sponsor, AmLactin, for providing moisturizers, lotions, and creams to help women like me keep our skin hydrated, soft, and silky smooth. There’s nothing like a hot dry summer to wreak havoc on your skin. My skin has been so dry and itchy that I’ve been embarrassed to wear short sleeves or sleeveless tops or dresses. As you can see from the before and after photo below why I was embarrassed. Now I have the freedom and confidence to show off my arms. 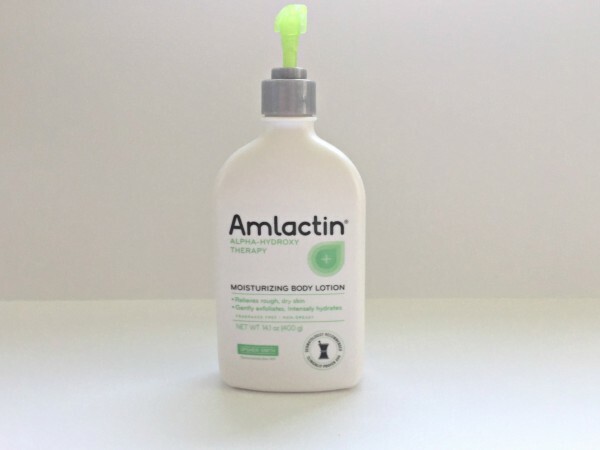 AmLactin Moisturizing Body Lotion – The AmLactin Moisturizing Body Lotion uses a powerful alpha-hydroxy therapy to exfoliate and hydrate your skin, leaving it soft and smooth. AmLactin Ultra Hydrating Body Cream – I love the results I’m getting from using the AmLactin Ultra Hydrating Body Cream on my elbows and knees. I especially like that this body cream is not greasy. It’s also great for anyone who suffers from Keratosis Pilaris. 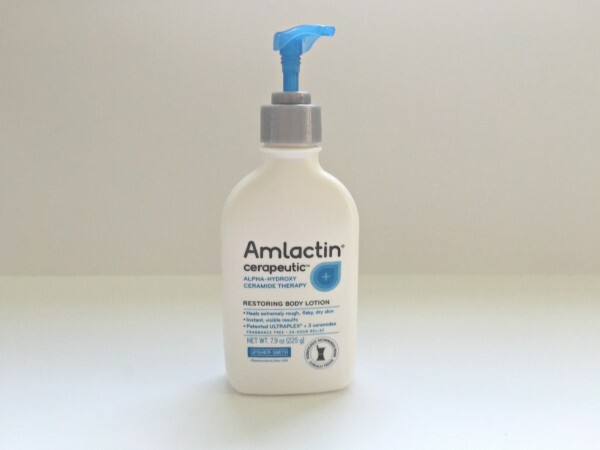 AmLactin Cerapeutic Restoring Body Lotion – For my severely dry skin, the AmLactin Cerapeutic Restoring Body Lotion has been a “skin” saver! It relieves extreme dryness for 24 hours. Giving me back my youthful skin. 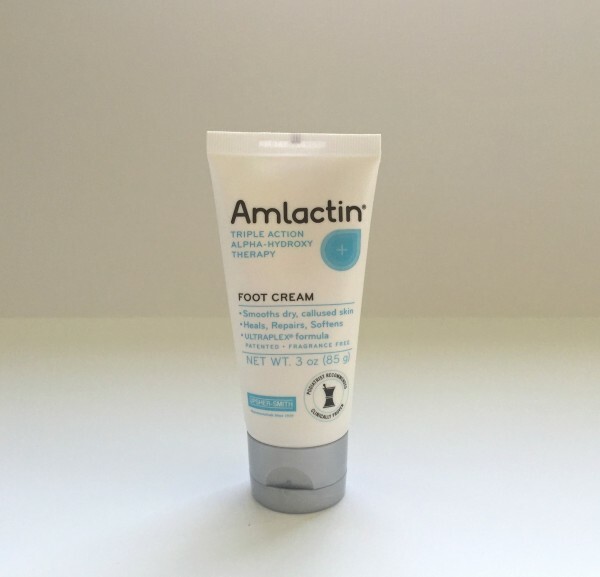 AmLactin Foot Cream – I’ve kicked dry, cracked feet to the curb with the AmLactin Foot Cream. I’ve been using it daily and I can tell you, nothing smooths dry feet like AmLactin foot cream. Speaking of foot cream… I’m seeing big results with the AmLactin Foot Cream. My feet were dry and my heels were cracked, but they are so soft and smooth now. When I first started using AmLactin I experienced a little tingling, especially on my arms where I had scratched them so much. The tingling stopped within a couple of days. Since AmLactin has AHA (alpha-hydroxy acids) in them they recommend you wear sunscreen (which you should be anyway) because it increases your skin’s sensitivity to sunlight. AmLactin helps manage the dry, rough skin associated with KP, too. 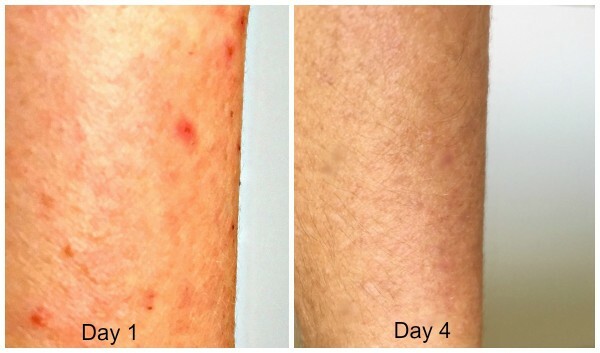 KP stands for Keratosis Pilaris, which is sometimes referred to as chicken skin. Did you know that 40% of the adult population lives with keratosis pilaris? Keratosis pilaris (ker-uh-TOE-sis pih-LAIR-is) is a common skin condition that causes dry, rough patches and tiny bumps, usually on the upper arms, thighs, cheeks, or buttocks. The bumps generally don’t hurt or itch, but many find them annoying and embarrassing. The condition can occur at any age. I love that the moisturizers are not greasy and fragrance free. AmLactin is trusted by dermatologists for over 20 years. It’s especially nice to know you can get great skin without breaking the bank. *AmLactin Skin Care is not intended for young children. Please consult your child’s pediatrician before using. It’s also not intended for your face. 2. In the comments section below, tell me which product your most excited about trying and why? After midnight of 9/9 I will randomly pick 1 commenter to receive $100 worth of AmLactin products! *Giveaway is open to United States residents 18+ only. Product and shipping provided by AmLactin Skin Care. Giveaway Closed. 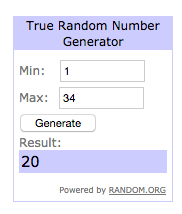 Winner is commenter #20 Rachel Ferrucci!